Hey yo, everyone! 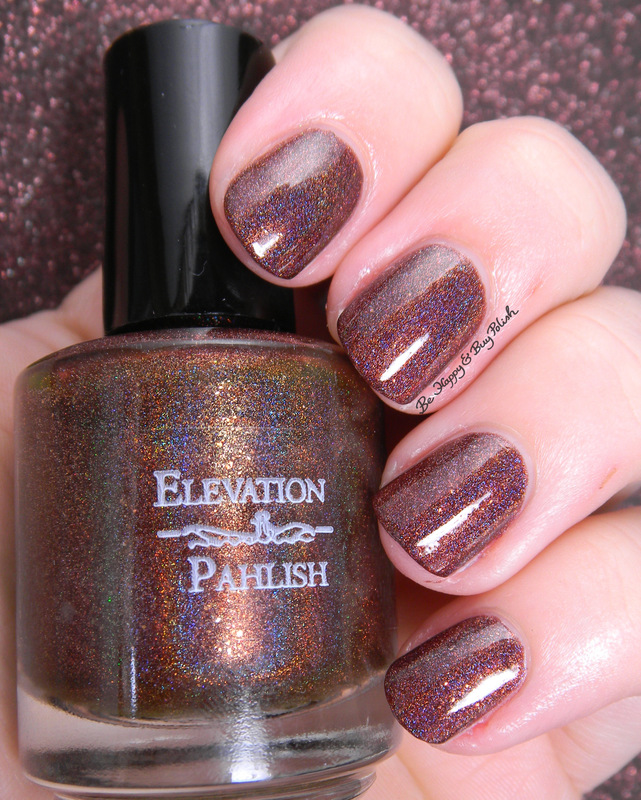 I have another Pahlish collection to show you – check out the Pahlish Holo-ween II collection from last week – this week it is part of the Marco Polo collection! I am in lurve with all of these polishes, so let’s get to it. 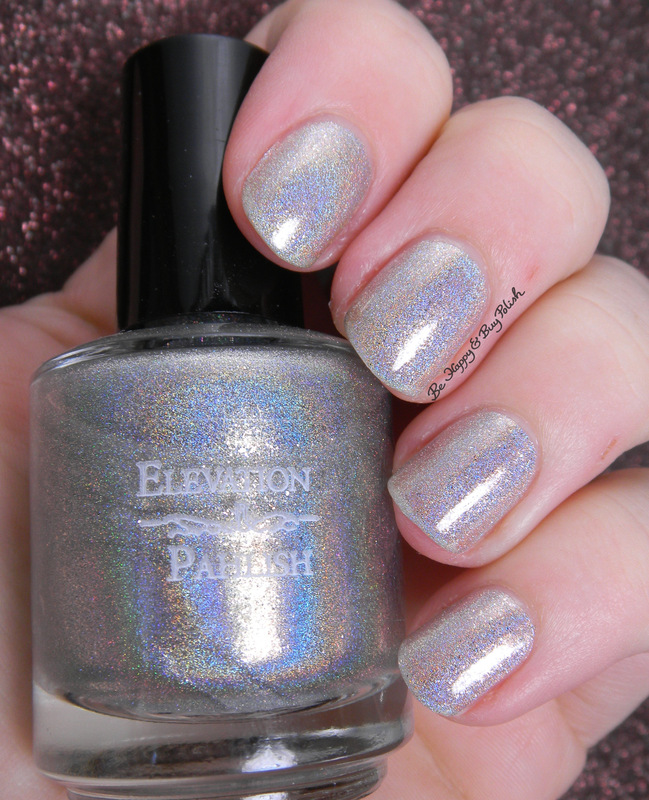 First up is White Moon, a silvery polish with platinum sparks. 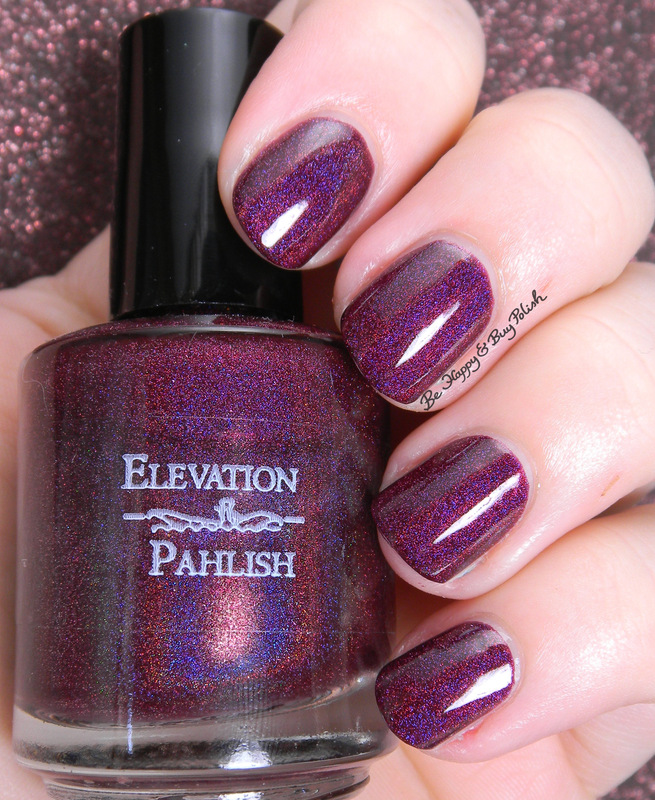 Gorgeous color, a bit sheer though. This is 2 coats plus top coat. But dang, in the sun, this is one serious stunner! It has a slight blue tinge to it, but I don’t care. 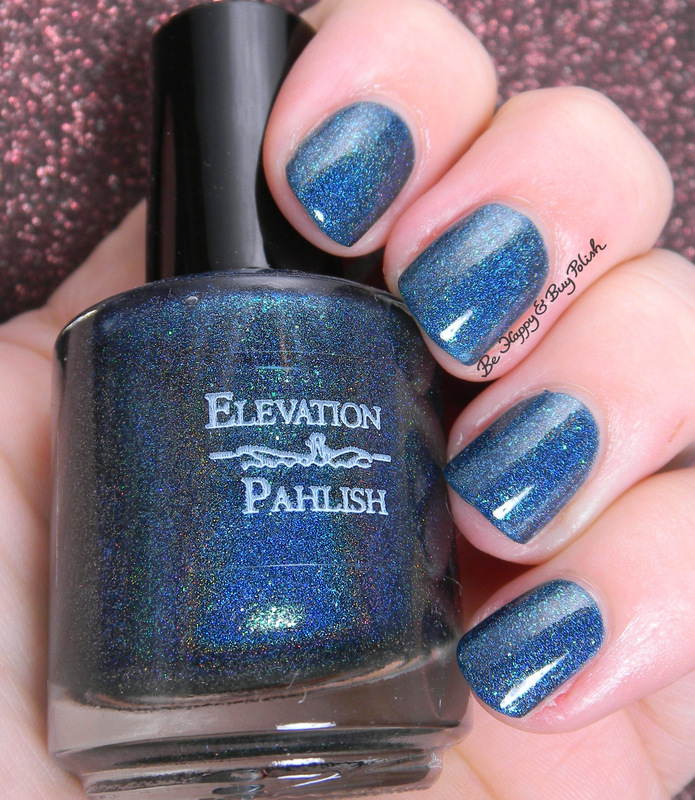 Next is Eternal Blue Sky, a teal holographic nail polish with green teal sparks. This is 2 coats plus top coat. Seriously, those green sparks just light up this whole polish. I adore! Then here is The Heavenly and Primal – the favorite of the bunch, for me. It’s so velvety looking! This is a blackened ruby nail polish with pink sparks. This is 2 coats plus top coat. Plus in the sunshine, it makes my heart go a-flutter! Last is Hundred Eyes, which you also saw used last week in a guest-post, a warm brown holographic nail polish with gold sparks. This is 2 coats plus top coat. In the sun, those gold sparks really come to life! Hubba hubba! This collection is amazing! I love every one! All of the polishes are gorgeous!